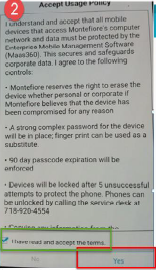 Please note that depending on your specific OS, Model and Brand of Phone - the steps outlined below may vary. 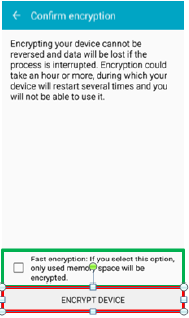 A pop up will appear requesting permission, click Accept. 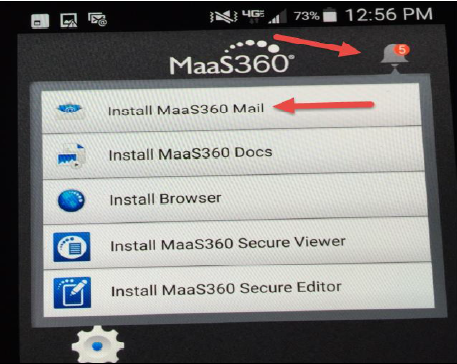 MaaS360 icon will appear when download is completed. 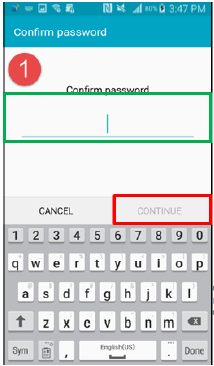 Enter in AD Username and Password. 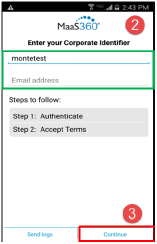 The application will begin to create the container for all corporate resources such as Email, Calendar, Docs, etc. 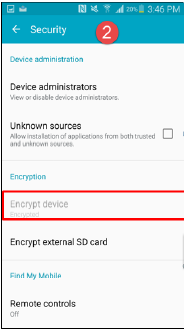 **If you already have a complex password you will not be prompted to create a new one ""
**Your phone must be at least 80% charged"
DO NOT check the check box for Fast Encryption. 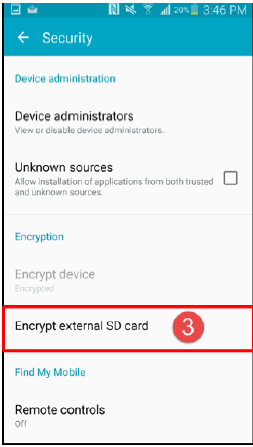 Click Encrypt external SD card. 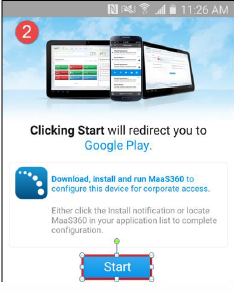 In the Google Play Store, click Install. 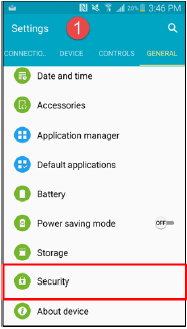 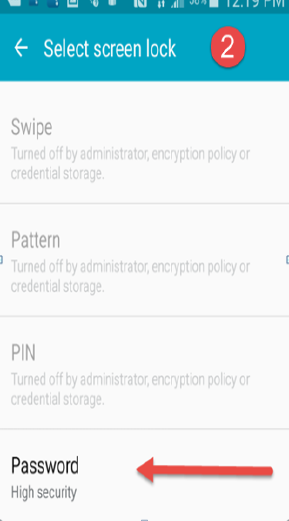 Users with more than one device may notice "Ghost" icons (see picture on the right) on the devices that have not yet downloaded the EMM application. 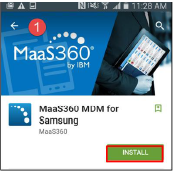 If you encounter this, you can either download the application on that device or delete the icon as you would delete any other application on your device.